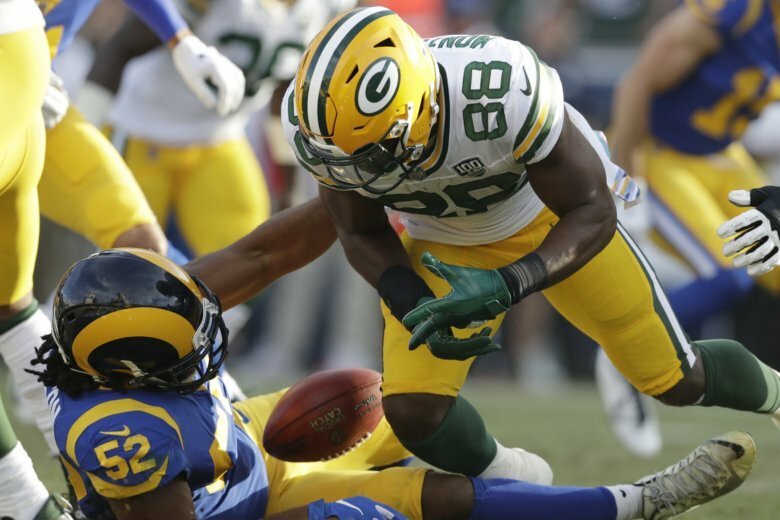 On the second day of spending before the first real day of free agency, the dollars kept flowing — especially from the coffers of the New York Jets and Green Bay Packers. 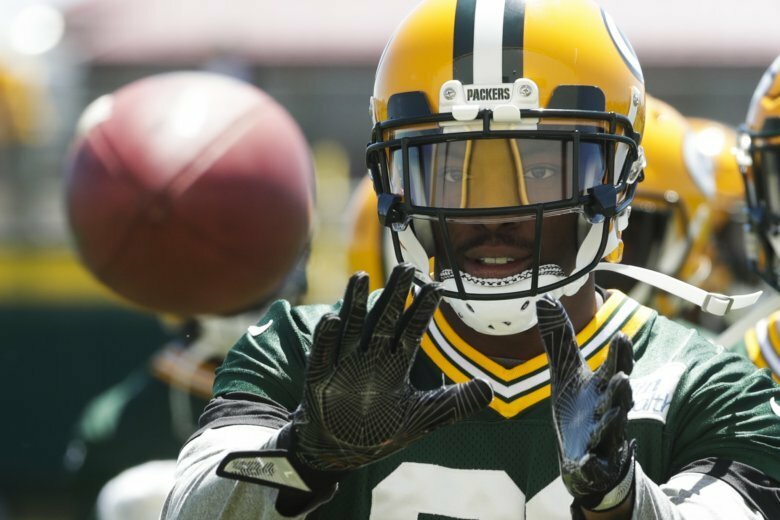 Aiming to improve a defense that’s carried them to the top of the NFC East, the Washington Redskins added safety Ha Ha Clinton-Dix from the Green Bay Packers at Tuesday’s NFL trade deadline for a 2019 fourth-round draft pick. What a difference a week makes. 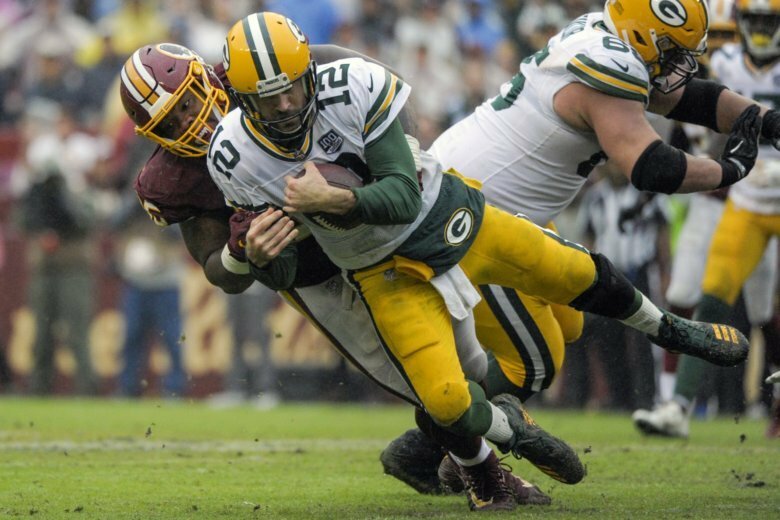 Last week the Redskins could do nothing right. 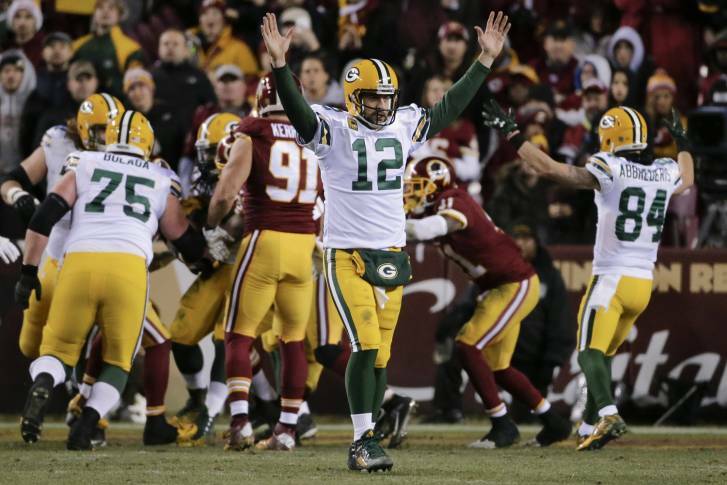 This week, they did everything right in the first half and beat the Packers 31-17 at FedEx Field. 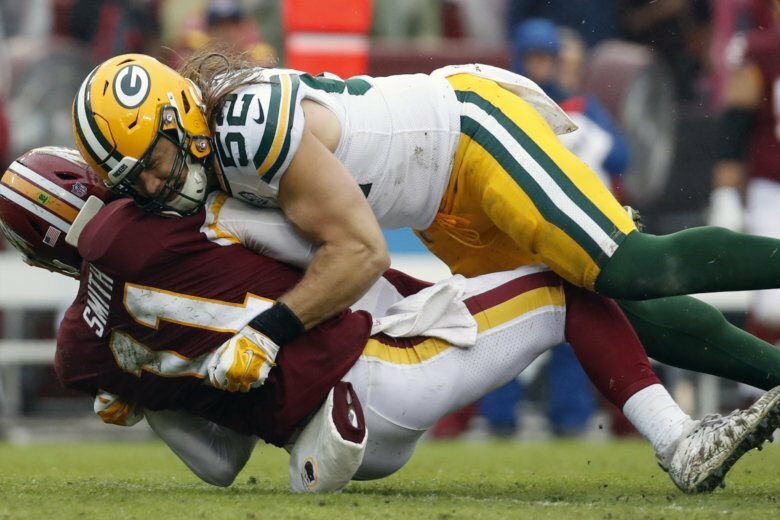 Green Bay Packers linebacker Clay Matthews does not understand why he was flagged — yet again — for roughing the passer, this time while sacking Washington’s Alex Smith on Sunday. 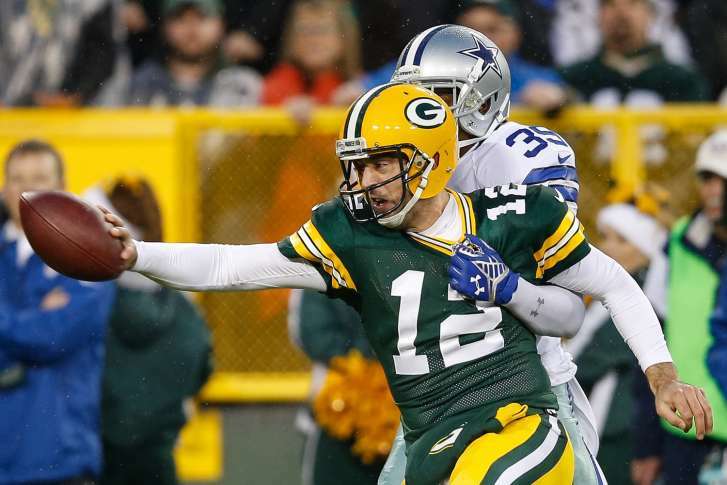 There are sure to be more questions and more debate around the NFL about what constitutes a penalty on such plays. 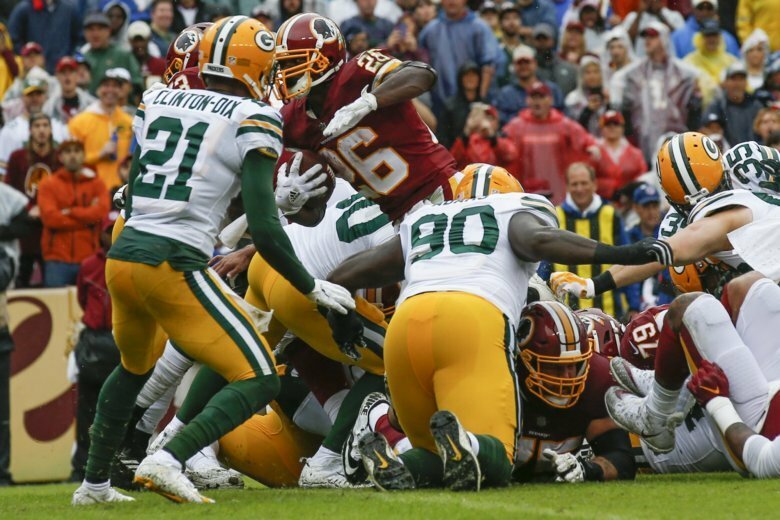 The Washington Redskins held on for a 31-17 victory over a gimpy Aaron Rodgers and the Green Bay Packers, who again had complaints about a roughing-the-passer penalty on Clay Matthews. See photos. 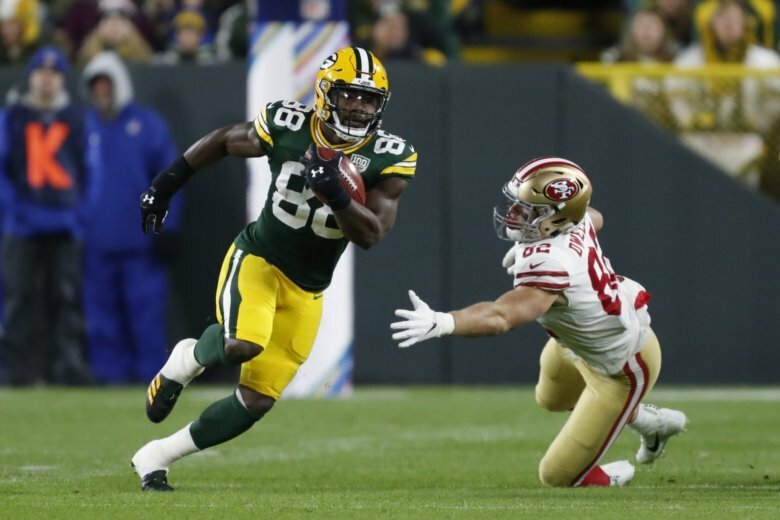 The NFC North is a two-horse divisional race between Green Bay and Minnesota — but which will emerge victorious and realize its Super Bowl potential? 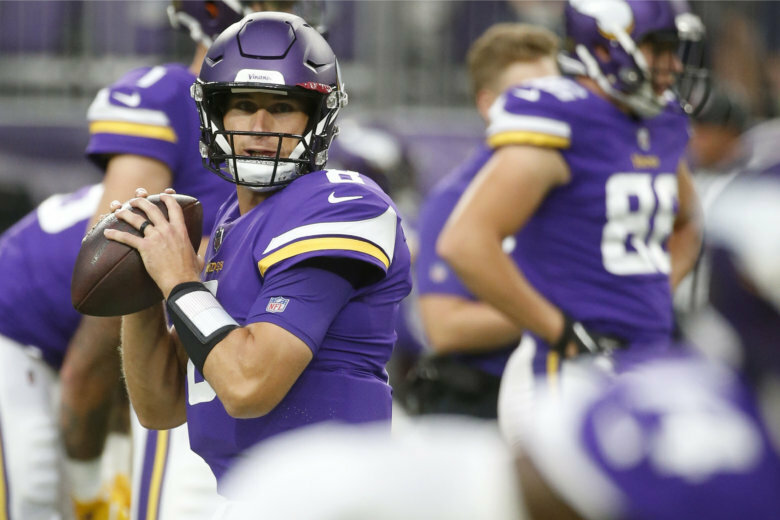 Strong offenses led by four great quarterbacks highlight what promises to be a pair of high-octane conference title games this weekend. 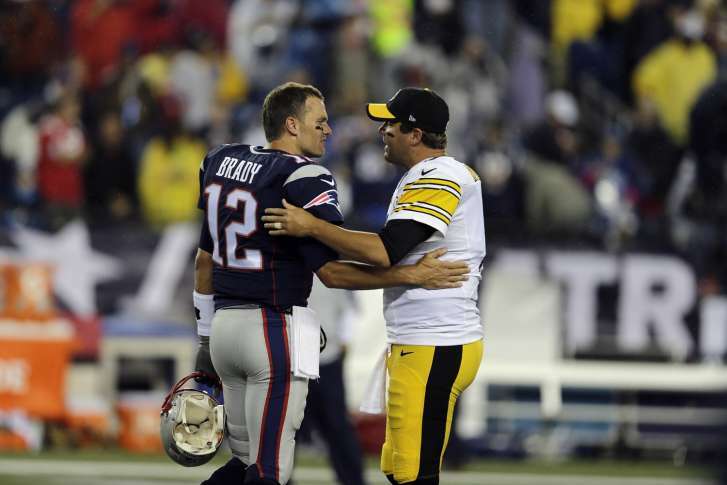 The wild card round didn’t offer too much excitement, with four lopsided affairs. 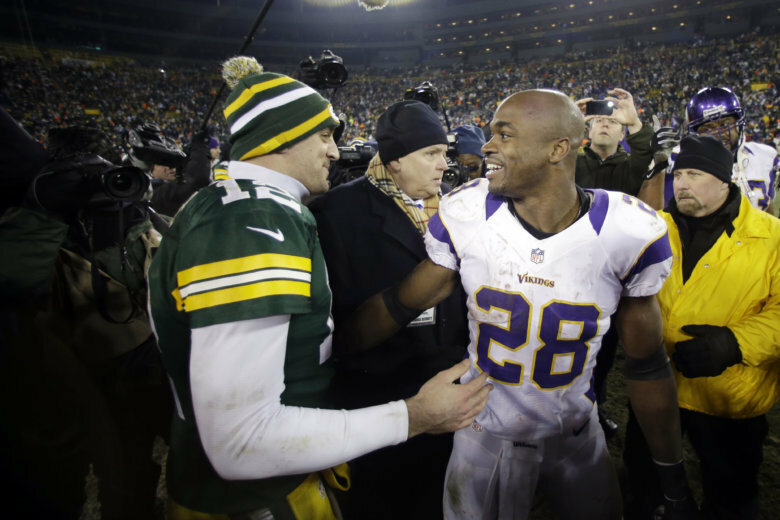 But there are plenty of storylines entering what promises to be a more compelling divisional round. 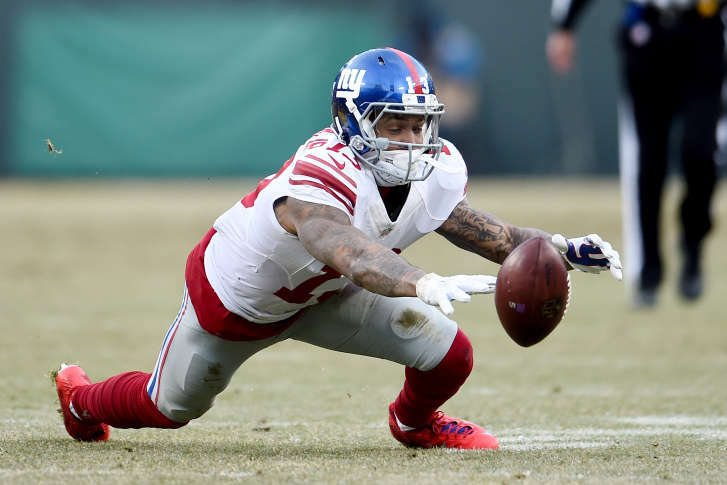 Think the Giants’ trip to Miami is the reason they lost? Think again, says WTOP’s Rob Woodfork. 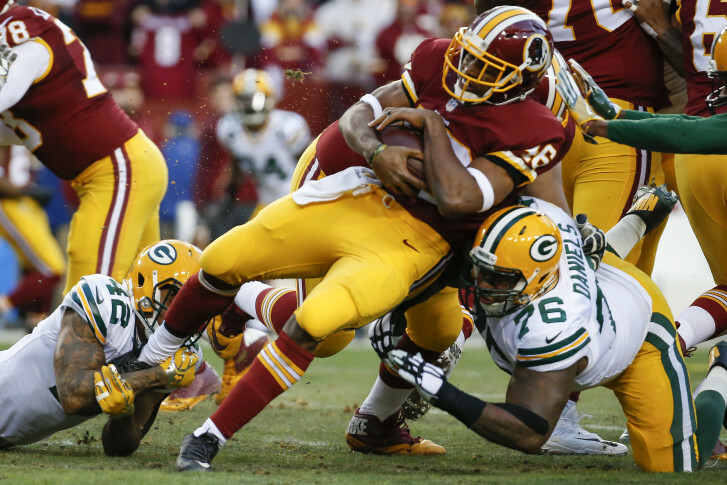 Can Redskins escape prime-time woes in playoff rematch? 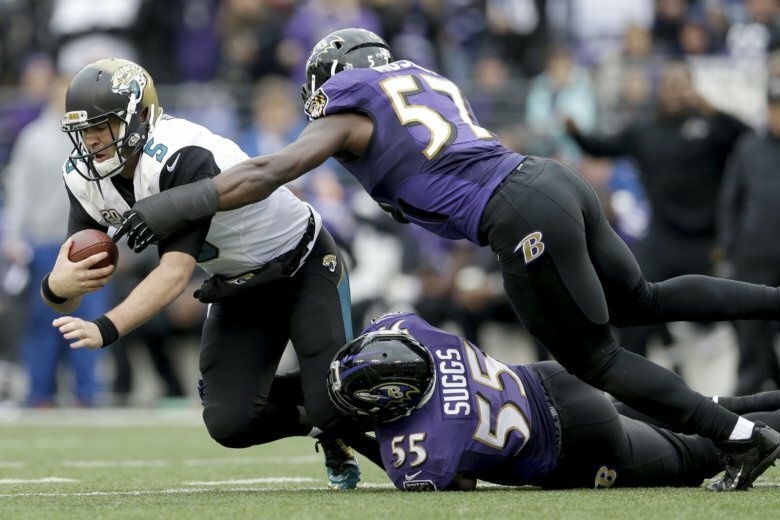 The Redskins have the opportunity to get playoff revenge and buck a yearslong trend in the same game Sunday night. 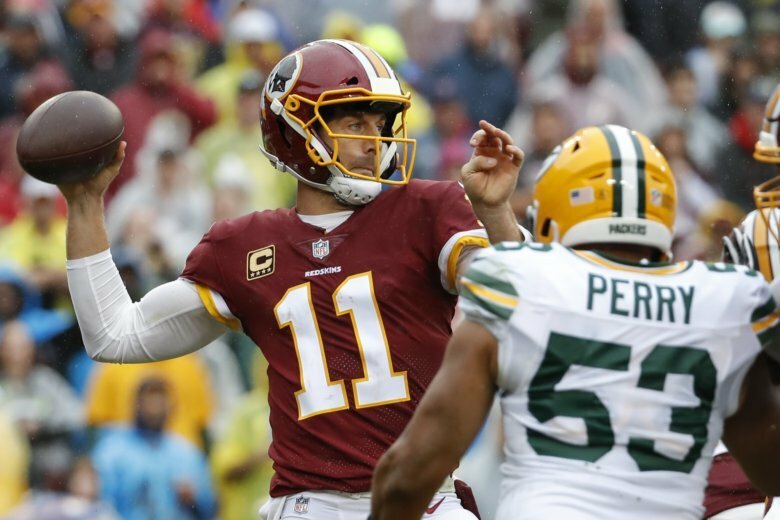 Here’s a look at what’s happening at FedEx Field as the Washington Redskins face the Green Bay Packers in the wild card playoff game.